Registration is closed. Tickets will not be sold at the door. *HCC Alumni shirts will be given to the volunteers at the event. Please email your name and size to alumni@hccsfoundation.org. * Volunteers MUST be at least 6 years old and supervised by parent or guardian throughout the shift. * All volunteers under the age of 18 also need a completed Youth Volunteer Consent Form signed by a parent or guardian. A copy of this form can be downloaded by clicking the RESOURCES tab on your Volunteer Profile page. 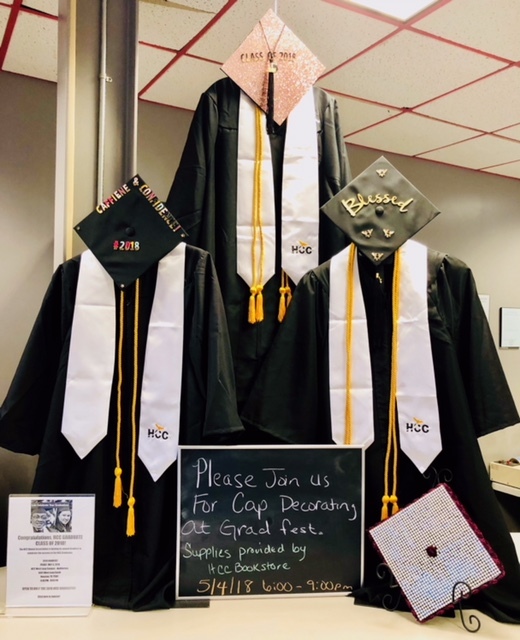 This event is for the Class of 2018 HCC Graduates only!